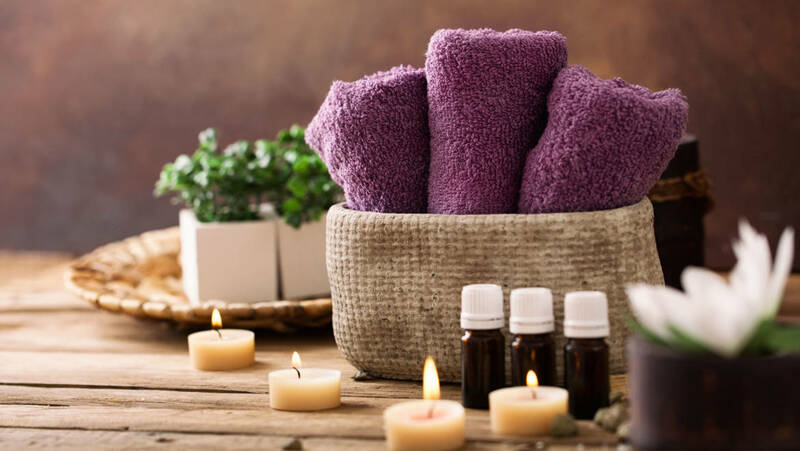 People seek massage therapy for a variety of reasons – to reduce stress and anxiety, relax muscles, rehabilitate injuries, reduce pain, and promote overall health and wellness. 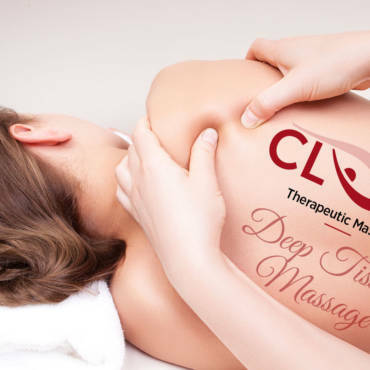 Helping you take care of yourself, through natural, proven massage methods and energy healing – That’s our goal at CLT Massage. 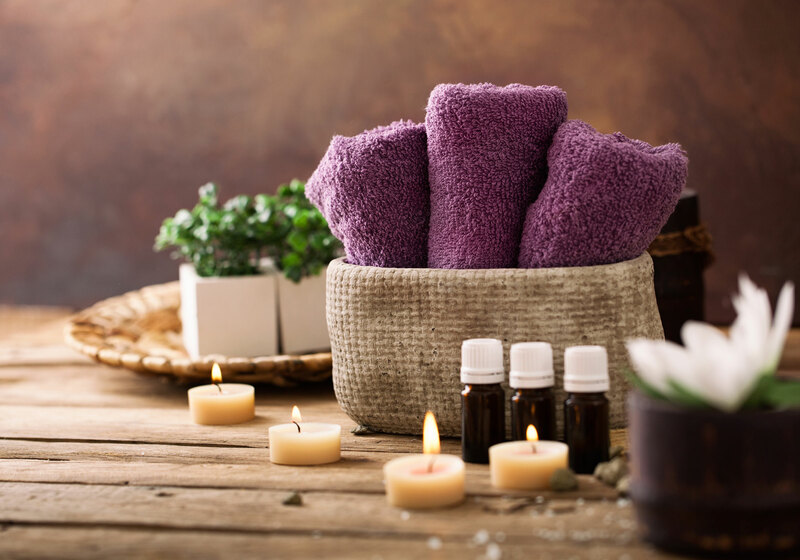 Opening the door to a healthy, balanced lifestyle, we adapt our massage and therapeutic services to your needs.